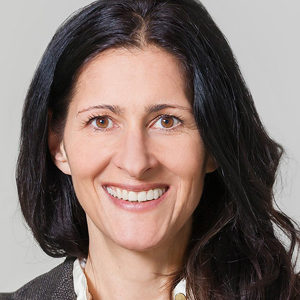 Christina Bösenberg is an expert in Agile Strategy and Organisation Design with a strong global background as a manager in fortune 100 blue chip companies – as well as an (online) Entrepreneur. Before her consulting life Christina spent over 10 years as an innovation manager in the technologie sector, with companies such as Google and Siemens where she lead e.g. innovation and transformation management. As we continue creating history I trust that we can focus on those aspects that make our lives more convenient and diverse keeping our values in mind … while coding.